Look. Scottish people know how good it is to be Scottish (sorry, Ewan), so we’ll cut to the chase for everyone else. Here are seven things that will have you dying to study in Scotland. Here’s the big one. You’re coming to the most beautiful country in the world. Don’t laugh. True, Scots enjoy the odd deep-fried <insert foodstuff here>, but Scotland’s also home to loads of great restaurants, cafés and eateries – both traditional and modern. You don’t even have to leave Stirling to get a decent feed. 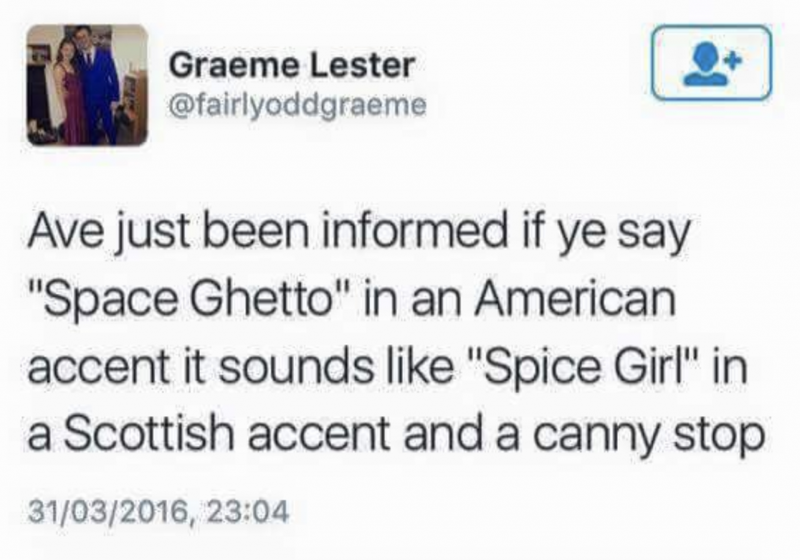 Just make sure you try Irn-Bru at least once. Sure, some of us may seem a little surly. But if you choose to study in Scotland, you’ll soon find that Scottish people are some of the most welcoming folks in Europe. Expect a bit of banter and give some in return, and we’ll all get along just fine. Yeah, I know right? Four seasons in one day and all that. 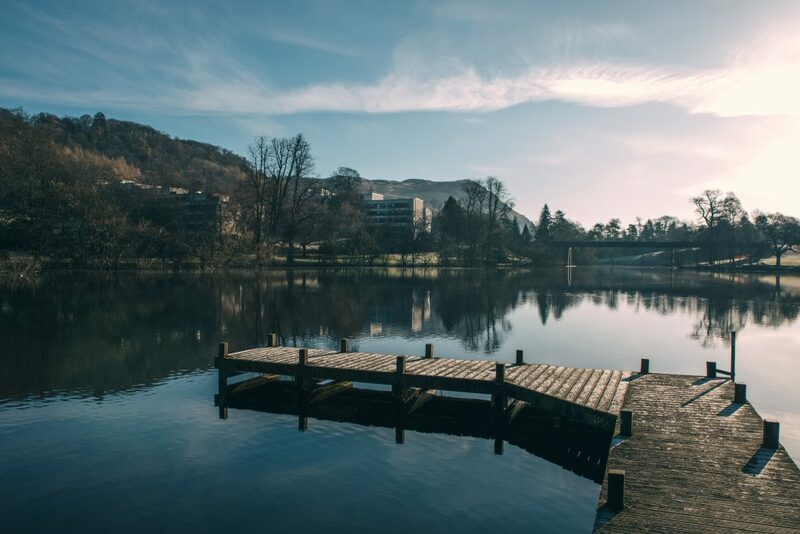 Truth be told, Scotland’s had some great, almost tropical, summers in recent years (plus we’re hashtagblessed to have a gorgeous campus to enjoy it all on). Just remember to bring a big jacket – snow, ski or insulated – for the winter. If you know, you know. If you don’t, prepare to belly laugh. Scotland’s universities are actually pretty good at the whole education thing – we’ve been doing it for centuries. 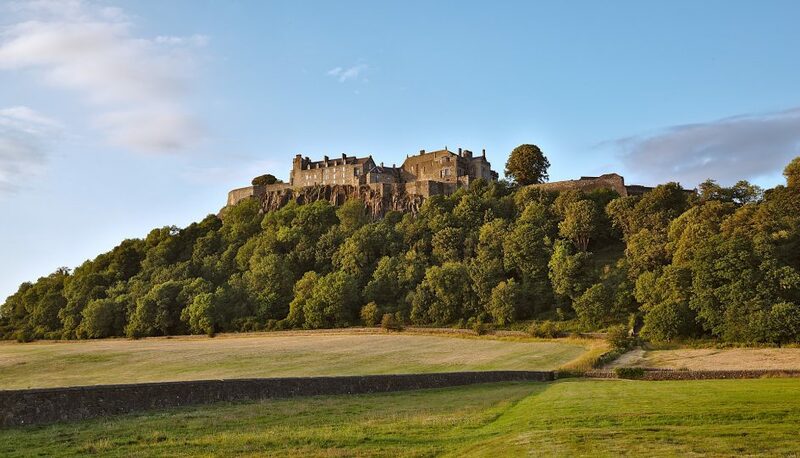 In fact (here comes the shameless plug), Stirling has done really well amongst Scottish and UK universities in recent years. Plus our campus is really, really, ridiculously good looking. The banter. The patter. The culture. 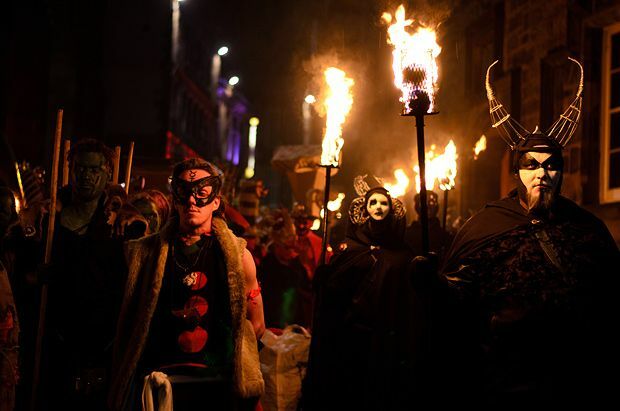 Scotland’s full of great cultural experiences – from its rich heritage and history, to vibrant festivals and celebrations, each month brings something new on the culture front. Study elsewhere and regret your choice? Want to study in the best wee country in the world? Here’s how to sort it out.